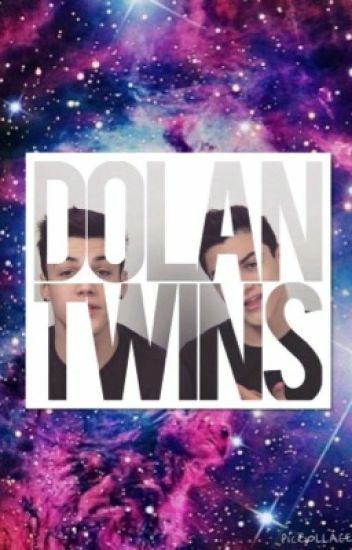 Writing some Dolan Twins imagines just for you guys! Please comment suggestions and I'll be happy to use them! After a long and stressful school year, it's finally summer and you cannot wait to spend all summer with your best friend, Valerie; but Valerie has plans to be in Los Angeles over the summer. She invites you for a summer you'll never forget. You fall in love...with twins. Imagines/preference of the dollar twins ? ?